We know that Valentine’s Day can sometimes put a lot of focus on rewarding the women in our lives, but this time of year can also give us an opportunity to show a whole lot of love for the men as well! Our husbands, brothers, and guy friends not only have our backs with helping us reach for things on the highest shelf, opening stubborn lids, offering a sometimes much-needed second opinion, and just being our best friends. Tell the men in your life that they’re rock-stars and give the perfect Valentine’s Day gifts for him to convey your appreciation. We’ve got the perfect present to let your recipient feel oh-so-special for this love-filled holiday! There really is a subscription service out there for everyone. 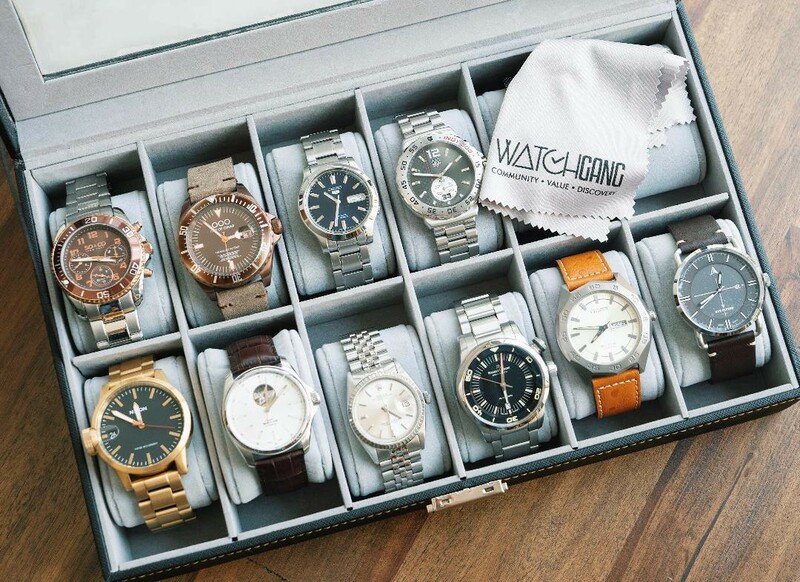 When it comes to watch enthusiasts and straight up watch lovers, there’s a subscription box called Watch Gang. Watch Gang partners with watchmakers from all over the world to bring its subscribers new brands and unique styles every month. 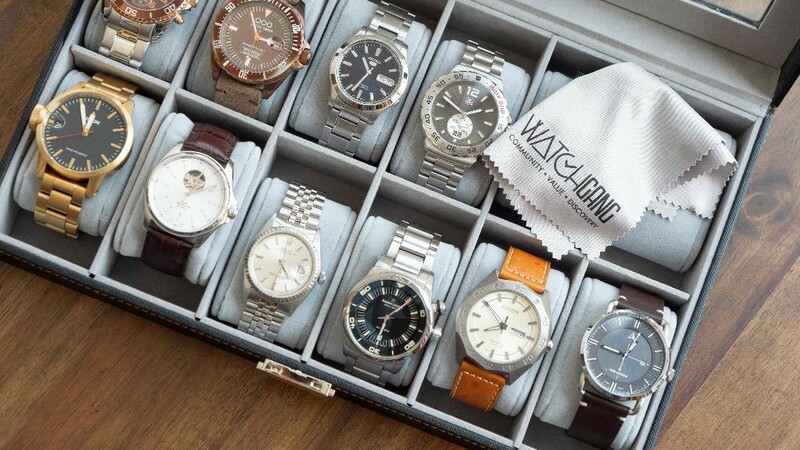 Getting started with Watch Gang is super easy. The first thing before signing up, they show you a gallery of over a dozen different watches from which you select 3 styles. These three choices are going to determine the types of watches Watch Gang ultimately sends you. The watch I received was a black face, black dial, silver accented piece called Melbourne Hawthorn Watch. The Hawthorn watch has some spiffing features indeed which include an 8205 automatic movement with a beat rate of 21,600bph, a rather impressive 42-hour power reserve, flat, anti-reflective sapphire crystal glass casing and a choice of luxury leather or stainless steel strap. As for the packaging, it’s double boxed and clean, no complaints there. Watch Gang sends out one Rolex to a random subscriber. In fact, they give away a TAG watch every Tuesday and Rolex every Friday. I think you will love Watch Gang. If you’re looking to experiment with unique timepieces, then Watch Gang is for you. Watch Gang seems to offer great value and is surely worth a look for those looking to experiment with new watches on a monthly basis. This is the ideal gift for the guy in your life who loves those timepieces.